Change up their entire bedroom! Kids love redecorating their rooms and getting new things added to their space. 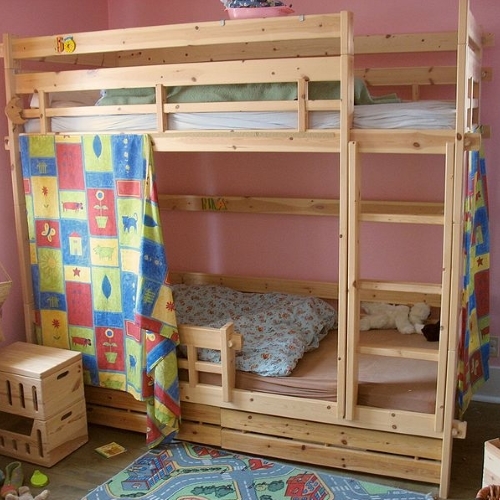 Our list of kids furniture is broken down between boys, girls, and all kids. 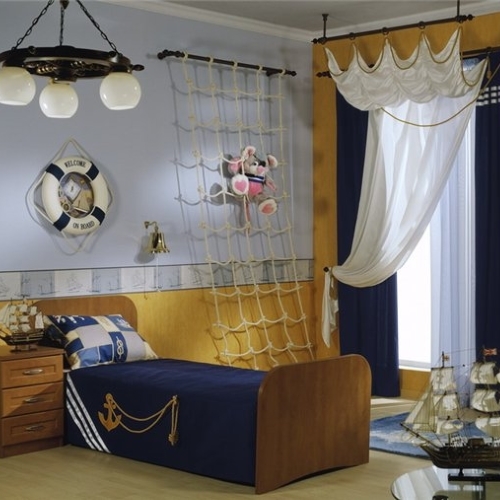 These bedroom sets are perfect for kids between the ages of 4 and 18.